The Appalachain Trail stretches over 2,000 miles from Maine to Georgia. It was first proposed by Benton MacKaye in 1921 as an effort to connect various parks nationally. 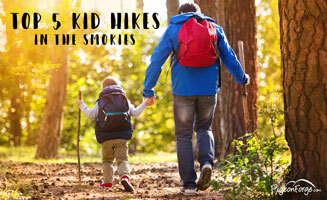 The 2,175 mile trail crosses 14 states and 6 national parks, including the Great Smoky Mountains, and it is said that to walk the length of the trail would take over five million foot steps. In 1922 the New York Evening Post published an article explaining MacKaye's idea: a trail stretching up the entire east coast that would connect a series of farms and wilderness camps for city dwellers. After more than a decade of work, the Appalachian Trail was completed in 1937. 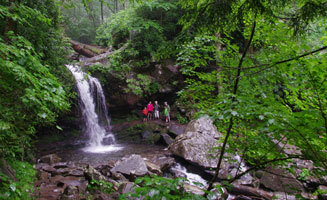 The trail passes through Georgia, North Carolina, Tennessee, Virginia, West Virginia, Maryland, Pennsylvania, New Jersey, New York, Connecticut, Massachusetts, Vermont, New Hampshire, and Maine. The state of Tennessee claims 71 miles of the trail, but the Great Smoky Mountains boast more than 200, including the highest part of the trail just below the summit of Clingmans Dome at 6,643 feet. The best time to venture on this part of the trail is usually between late May and October, as the winter months tend to bring unfavorable snowfall. Every year more than 2 million people hike part of the trail at least once. Those that dare to complete the entire trail in one season are called thru-hikers, and thousands attempt to thru-hike each year. 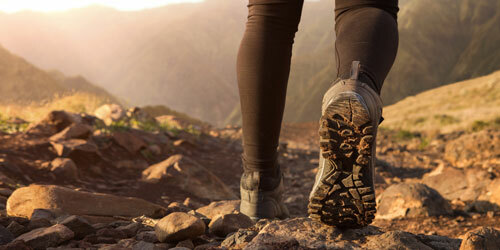 According to the Appalachian Trail Conservancy, only about one in four complete the entire trek. The journey can take up to 7 months, and it is no easy feat. If you're vacationing in Gatlinburg and are interested in the Appalachian Trail, consider staying at the newly renovated Appy Lodge. The Appy's hallways are lined with photography and history of the trail and its pioneers. Each room is uniquely named after shelters on the trail. 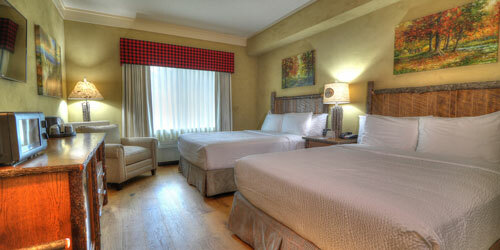 Plus, the rooms are gorgeous with hardwood flooring, walk-in showers, and all kinds of Appalachia decor. For more information on hiking the Appalachian Trail, and getting your backpacking permit for overnight stays, call the Backcountry Office at (865) 436-1297 between the hours of 9:00 a.m. and noon daily. To make reservations for shelter use, call the Backcountry Reservation office at (865) 463-1231 between the hours of 8:00 am to 6:00 pm. 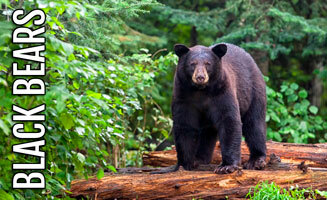 Reservations can be made as soon as one month in advance of the first day of your trip.